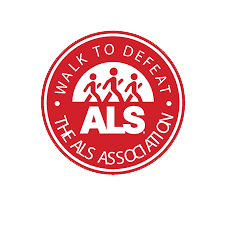 Reach Healthcare Services is proud to announce that we met our fundraising goal for the ALS Association Walk to Defeat ALS 2018. To see Reach's participation and money raised, please follow our page here. Keep an eye out for next year's walk details and how you can contribute to the fight against ALS!